The birth of Ivili Cashmere follows years of agronomic studies of South Africa’s indigenous Imbuzi/Nguni goats by various higher learning institutions. The Port Elizabeth unit of the Centre for Scientific and Industrial Research (CSIR), under the leadership of Dr. Sunshine Blouw, has introduced research and incubation of innovative beneficiation which formed the foundation of cashmere commercialization. Having signed a collaboration agreement with the CSIR in Pretoria, after the groundwork on technology innovations and market creation had been completed, Ivili is now launching the first commercial production facility for Cashmere. 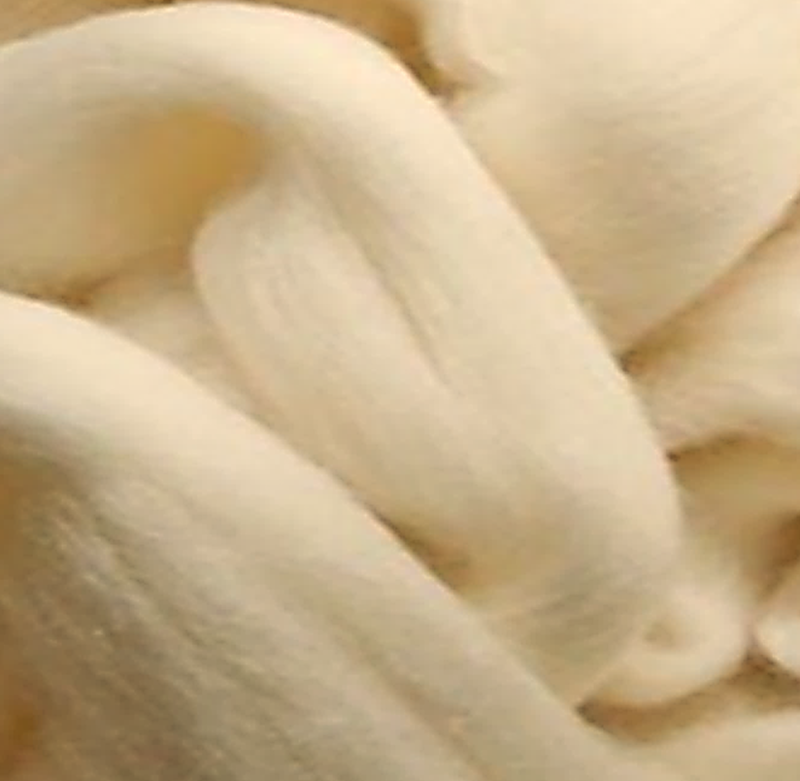 Of significance as a cashmere fibre processor is, that Ivili has established an inter-connected strategy with flock management at community level, to linkages between shearing sheds and our processing factory in Butterworth. A team led by Dr Anton Botha, Senior Researcher at the CSIR, and including Ivili Head of Livestock Supply, Mr. Kabelo Moopelwa, Ivili Business Analyst, Ms Simnikiwe Sikiwe, and government Agriculture Extension Officers, acts as trainers and mentors to cashmere goat farmers. This helps close the gap of after-harvest support for growers, which is critical to improve intrinsic fibre quality. Contact us today for all your Cashmere Processing or Cashmere Sliver requirements.